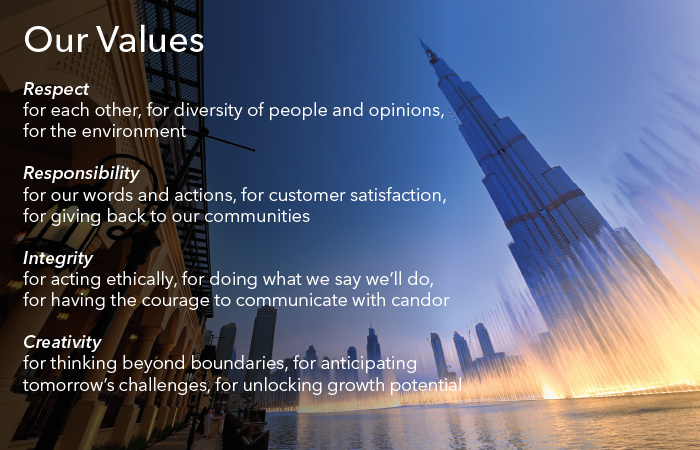 Vision & Values | Xylem Inc.
Our vision is simple. 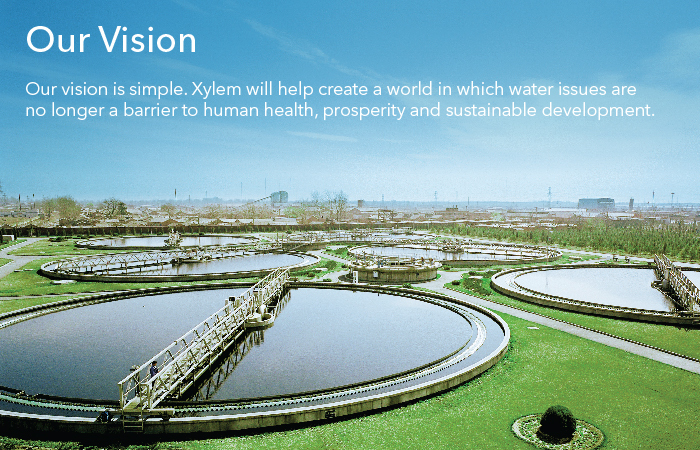 Xylem will help create a world in which water issues are no longer a barrier to human health, prosperity and sustainable development. Water is essential to life. And our life’s work is water. We transport it to places it needs to go, we treat it to make it clean, and we test it to ensure its quality. 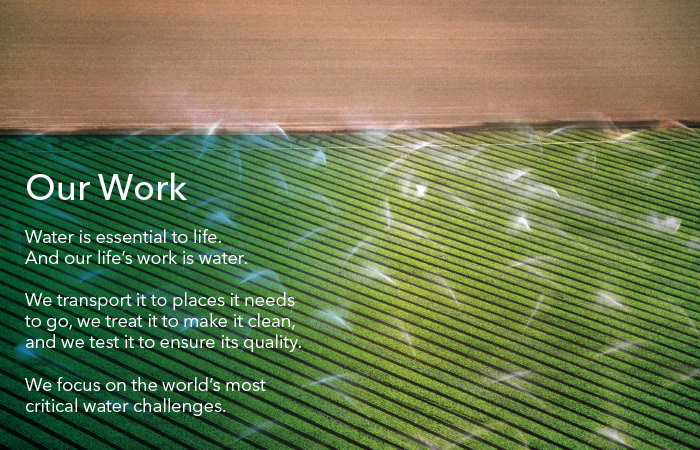 We focus on the world’s most critical water challenges. Our customers are partners. They are the reason we succeed. We work to anticipate their needs with our broad product offerings and our applications expertise. 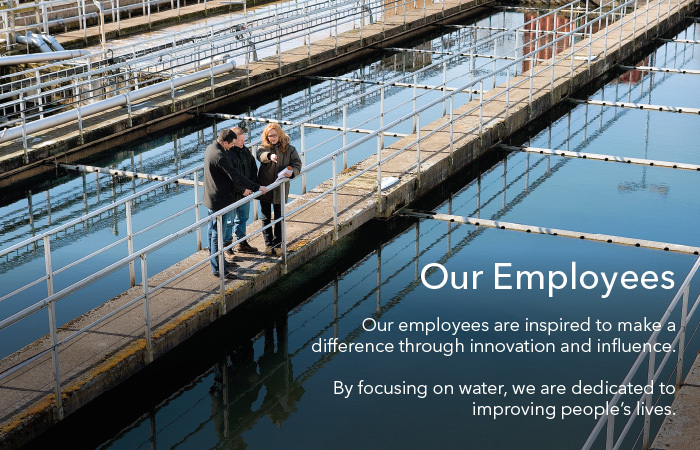 Our employees are inspired to make a difference through innovation and influence. By focusing on water, we are dedicated to improving people’s lives. 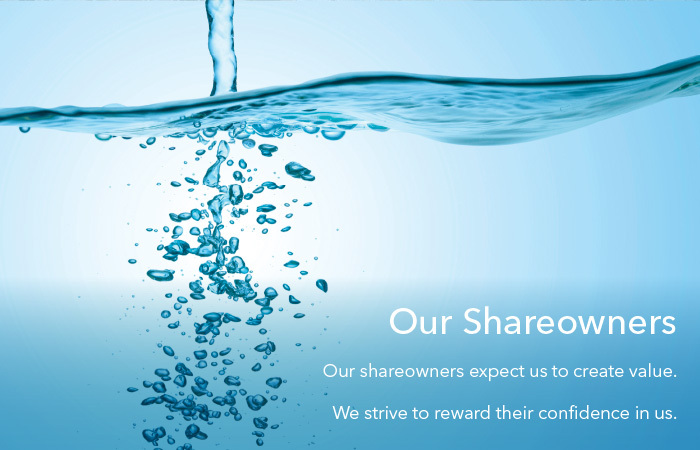 Our shareowners expect us to create value. We strive to reward their confidence in us.